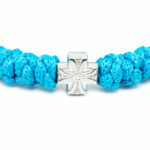 Stunning turquoise prayer rope bracelet, authentically handmade and original. 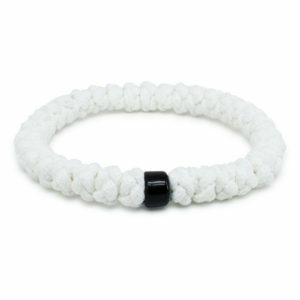 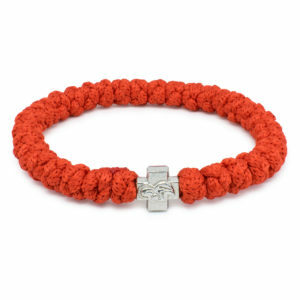 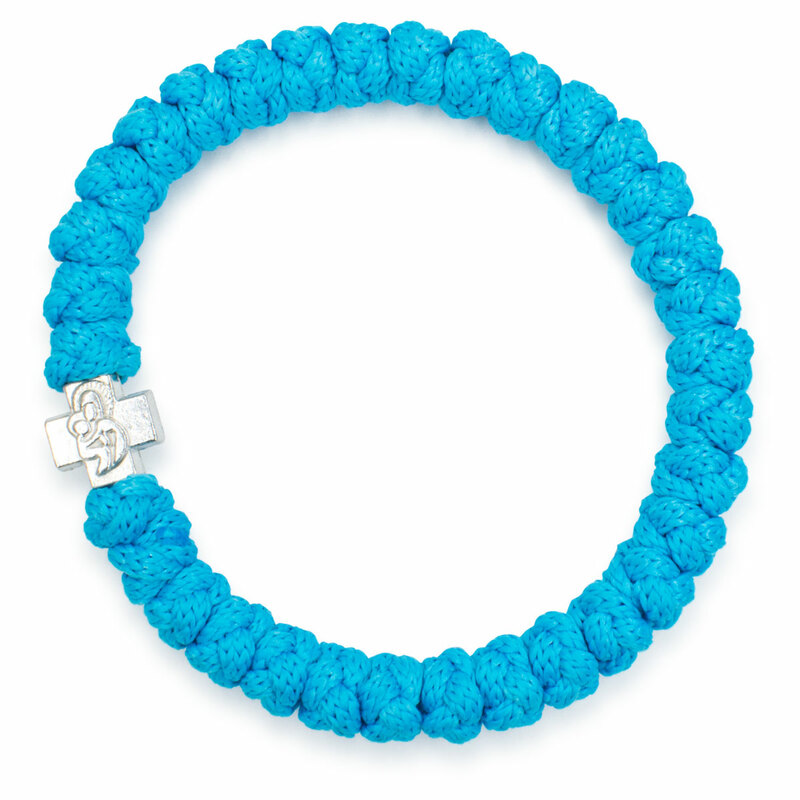 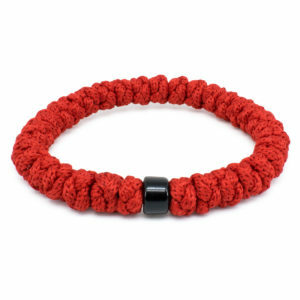 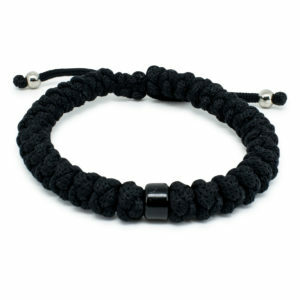 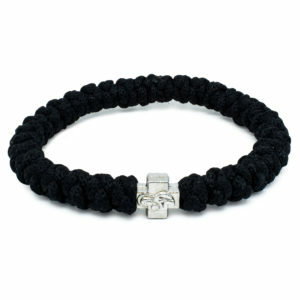 The synthetic rope that is used to make this bracelet is non-allergenic. 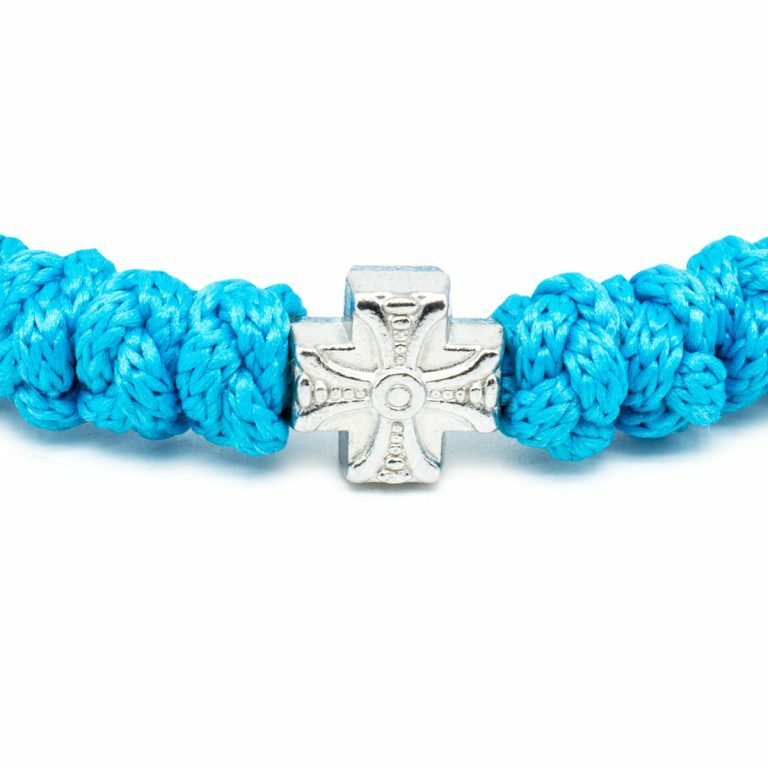 Next to that it features a metal double-sided cross bead.